You can enjoy Spotify music online and offline if you are a premium user. Is it possible to do so if I only have a free Spotify account? The answer is YES. 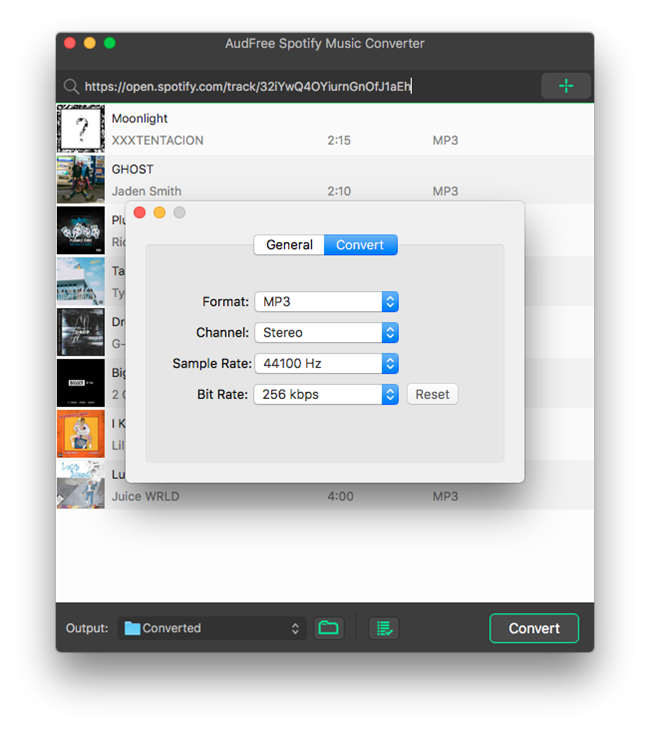 All you need is a Spotify downloader tool called “Audfree Spotify Music Converter”. Whit it, you can extract the Spotify songs and convert them into normal MP3 files that keep the original sound quality. So now you enjoy Spotify music any music player or phone without the internet. No matter if you are free or premium Spotify user, Audfree is here to help you download your favorite playlist to mp3 and other popular audio formats such as AAC, WAV, FLAC, M4A, and M4B. The best is part is that the output quality is great as the original music. A paid Spotify user only allows playing the Spotify on limited devices due to the Spotify DRM protection. 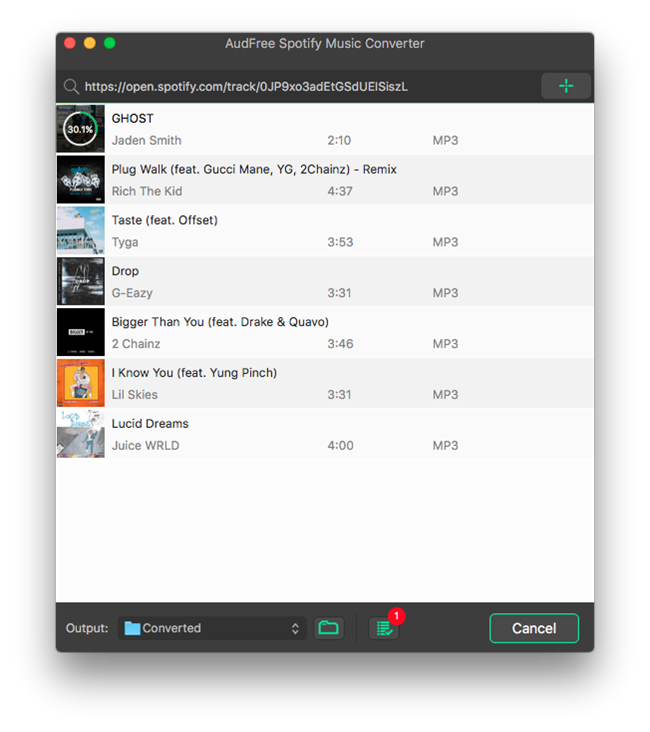 AudFree Spotify Music Converter removes these limitations so that you can freely enjoy Spotify music files on any device offline. This Spotify music converter remains all ID3 info of each downloaded music like titles, artist, and album. 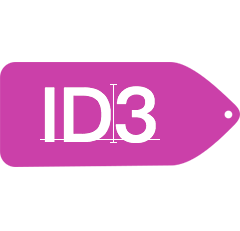 It also allows you to edit the ID3 manually if there is anything needs to be corrected. For an advanced user, you can edit audio parameters, like audio channel, sample rate, bit rate (320kbps) and codec. 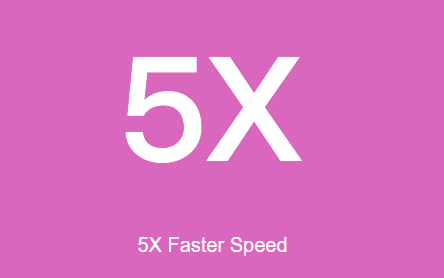 This Spotify downloader comes with 5X download speed compared to its competitors. 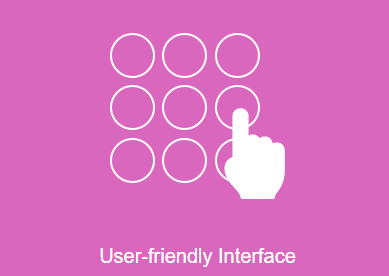 The software is well designed with a neat user interface. Even you are a first time user you can download Spotify playlists without any learning curve. The dragging-and-dropping design allows you to import Spotify songs or playlist within seconds. How To Use The Audfree Spotify Music Converter? Step1: Install and launch the software. Register the software with your license key if you already bought it. The free trial version only downloads the first 1 minute of each song. Step 2: Go to your Spotify desktop app or web-based player. 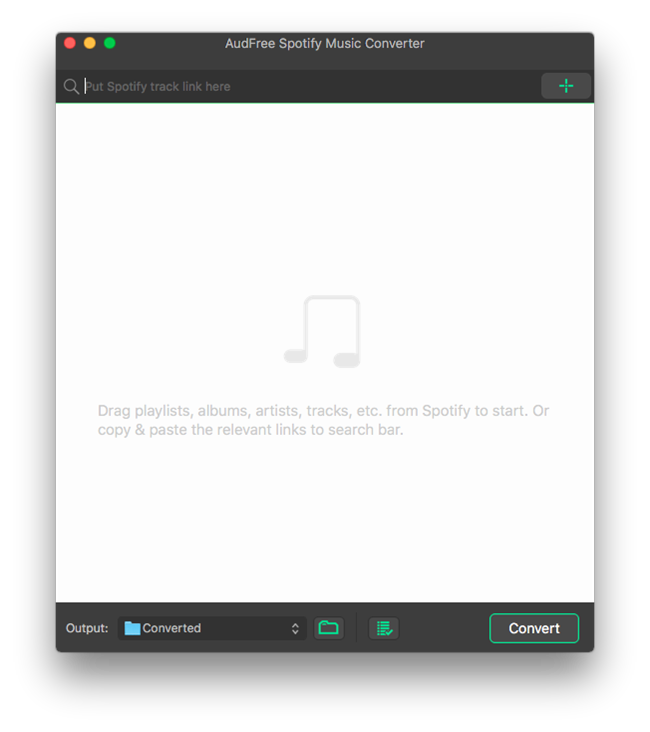 Copy the URL of the song, playlist or album and paste it in the search bar of Audfree Spotify Music Converter, or you could simply drag song or playlist from Spotify app and drop it into the interface of Audfree. The software parsed the Spotify URL and shows the song or playlist to be downloaded on the main Window. Step 3: Output settings. Go to the Menu > Preference and set default output format as MP3. It is possible to set other audio formats like WAV, AAC, FLAC, M4A, and M4B. You can also customize the output quality by adjusting the values of the audio channel, bitrate, sample rate. Step 4: Now, click on the “CONVERT” button to start downloading and converting the Spotify playlist to MP3. 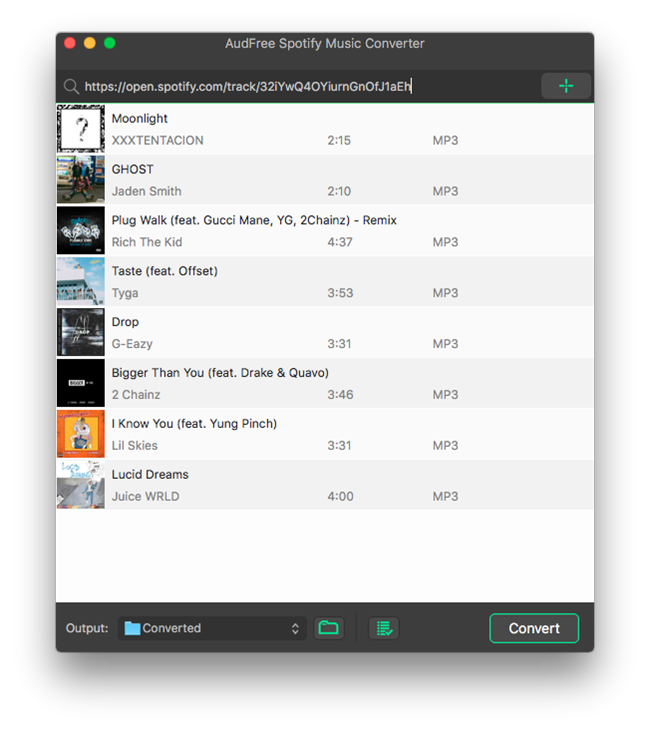 The Audfree Spotify Music Converter is a great piece of software that download Spotify music. It works perfectly for me. You can download it and try it to make sure software meets your demands. It’s totally risk-free to buy it ($19,95) as the Audfree offers a 60-day money back guaranteed policy which guarantees you your money back.